Name-brand stores at discounted prices! Don't miss your chance to shop for all your favorite name-brand items at discounted prices. 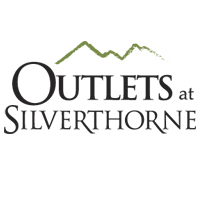 The Outlets of Silverthorne offer your favorite brands with terrific selection and quality - and prices up to 70% off everyday! 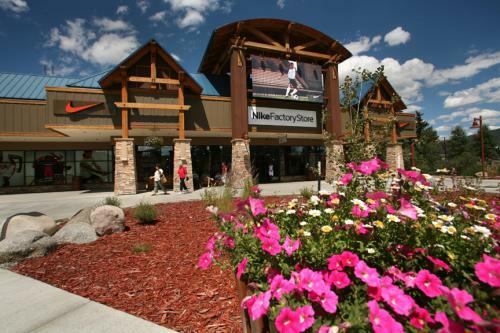 There are over 50 brand name outlets near your vacation lodging, in the heart of Summit county. An impressive collection of top stores including Nike, Polo Ralph Lauren, Williams-Sonoma, GAP Outlet, Banana Republic, Coach, Chico's, J. Crew, Eddie Bauer, Tommy Hilfiger, Calvin Klein, American Eagle, Under Armour and many more.